Terzi Begum! Wooooooop! We love how you made the dress your own by adding the cuffs, as well as how you styled it - clearly a lot of people felt the same way as you received the highest number of votes. Congratulations, lady! Victoria, Barbara, Johanne, Chiara, Katarina, Gabby, Danielle, Ksenia and Lien! Yaaaaay! Well done, you guys! 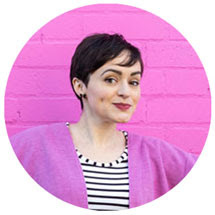 I'll be in touch with all the winners by email to arrange getting your prizes to you. Massive thanks to the companies who donated prizes to the contest - Janome UK (who have just joined Twitter - go follow them! 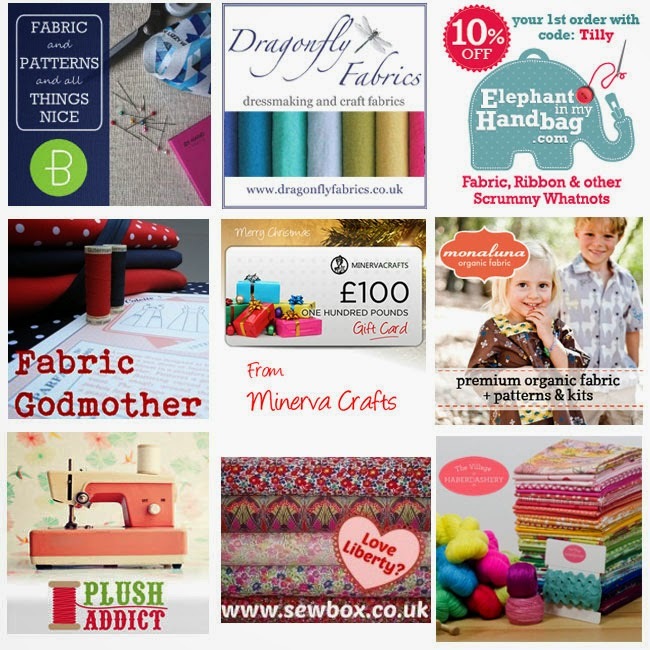 ), Backstitch, Dragonfly Fabrics, Elephant in my Handbag, Fabric Godmother, Minerva Crafts, Monaluna, Plush Addict, Sewbox and The Village Haberdashery. I also wanted to say another big thanks and huge congrats to everyone who entered the contest. 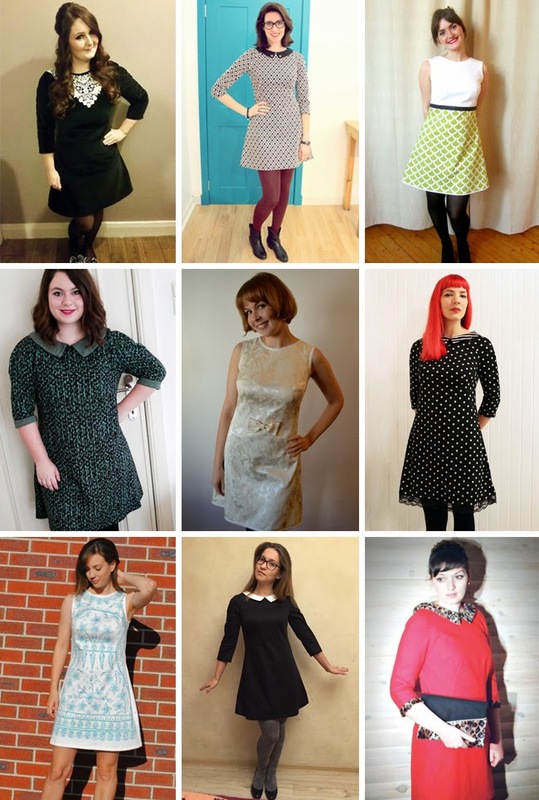 We loved seeing your entries and the huge diversity of styles - we'd have given everyone a prize if we could! 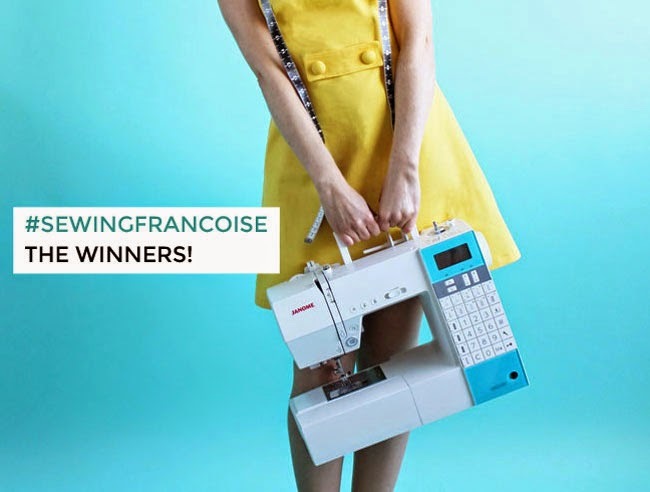 Since we don't have 112 prizes, just know that you have all won our admiration for your creativity :) Go take a look at the Francoise Maker Gallery if you haven't already, there are sure to be some dresses on there that you fall in love with. 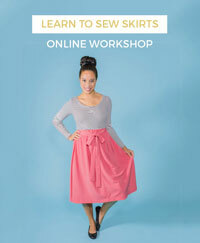 Sewing Bloggers and Readers of the World, Unite!